Kenyan afro-pop band Sauti Sol is back with solid new single “Melanin” featuring Patoranking off their forthcoming LP Afrikan Sauce ! The quartet just released the single’s accompanying video directed by Clarence Peters and revealed that its part of a pan-african project that will have the band dropping a collabo from around the continent every month for the next year. 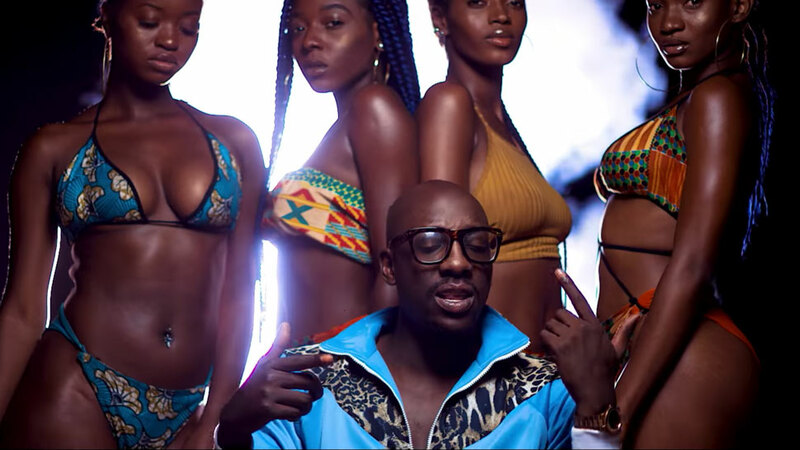 For this first track, Sauti Sol opted for a classy & somehow romantic guitar led track with some dancefloor vibes brought by their Nigerian collaborator Patoranking. In the video directed by Clarence Peters, the musicians serenade a group of wonderful black models posing on a beach. The group then switches to a club scene and a bedroom scene with blue and red light that reminds us a little of Rihanna’s part in “Wild Thoughts”. Watch the video above !